Once in your lifetime you have to try soaring like an eagle. climatic conditions fairy tale for paragliding. 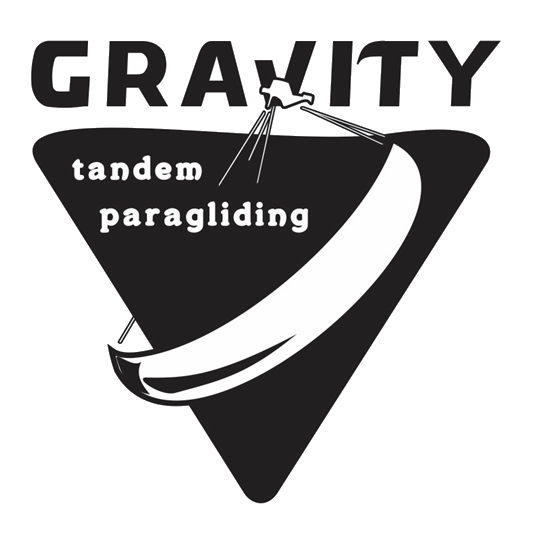 do not forget to take home one unforgettable experience - fly with Gravity!